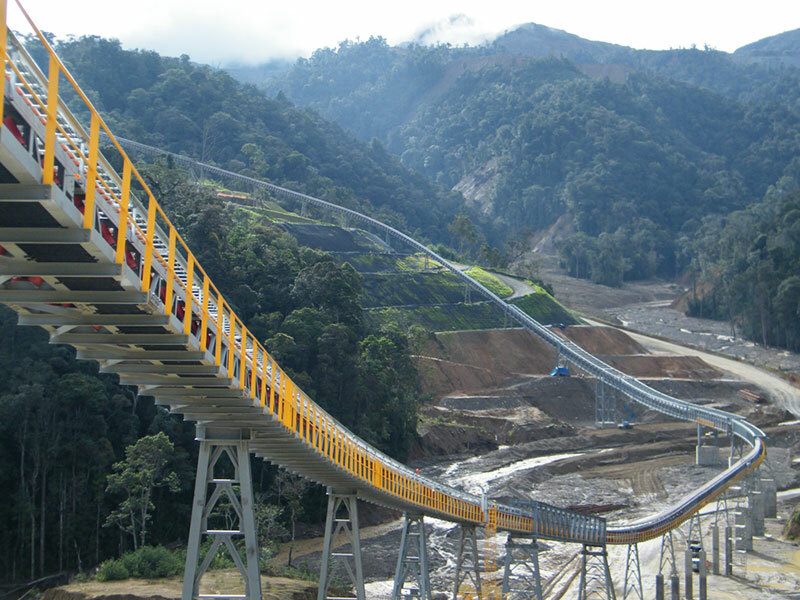 Our Vision is to be the Steel Fabrication, Procurement and Construction partner of choice for resource and infrastructure projects globally. 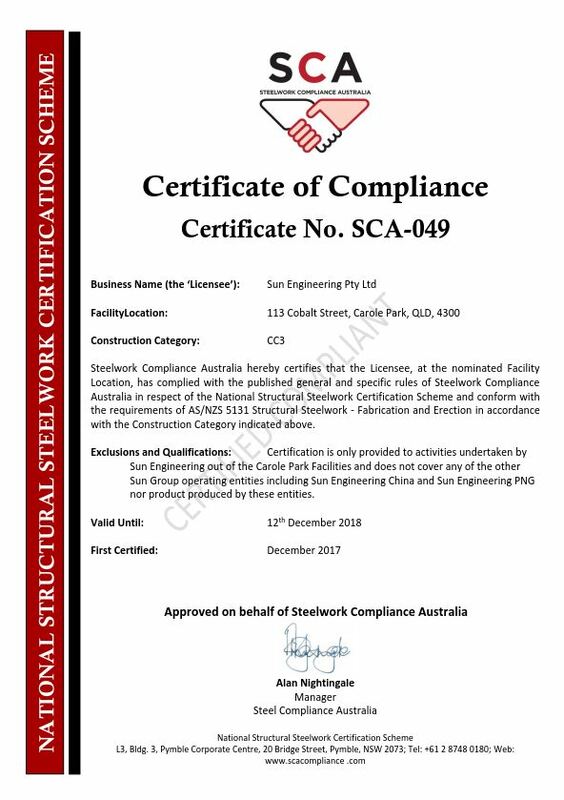 Sun Engineering is ISO 9001 quality management system accredited, AS4801 Health & Safety Accredited , ISO 14001 Environmental Accredited and are proud members of the Steel Institute & Civil Contractors Federation of Australia. 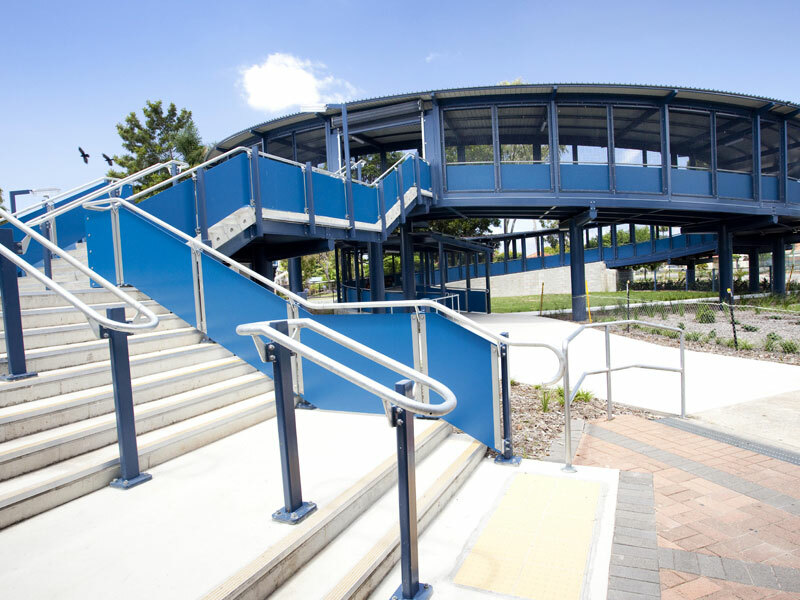 We are also a DTMR & RMS approved supplier of Major and Minor Steel Fabricated Items . 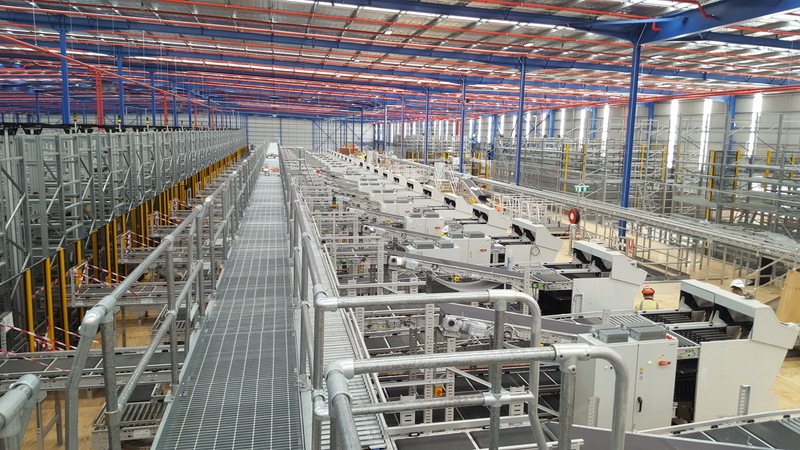 We are committed to delivering an engineering quality product and service on time, with the “right first time” attitude. We are all responsible for creating an environment where open, honest and direct two-way communication occurs. We tell it like it is, give and receive honest feedback and listen carefully. All our interactions have an outcomes focus. 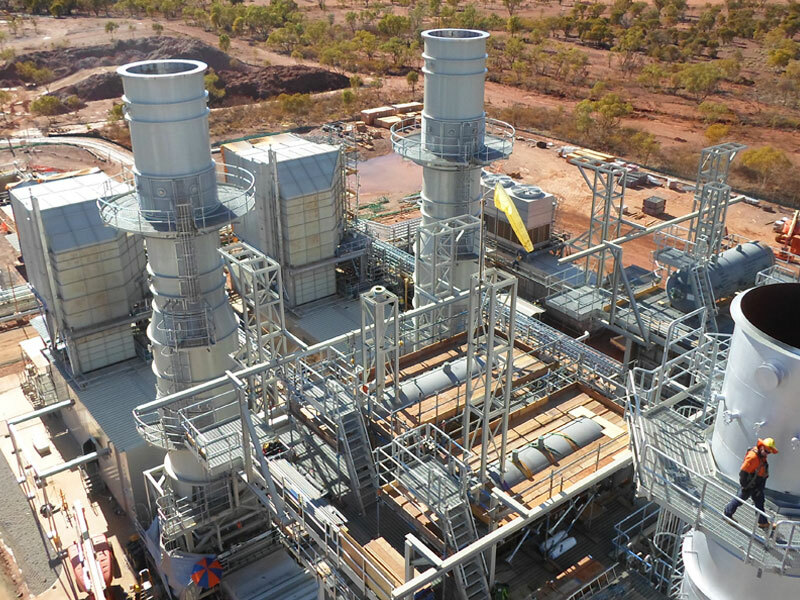 We operate with the utmost integrity throughout all our operations. We respect the individual talents, differences and strengths of every employee. We engage and ask for support or action. We support and care for each other and deliver on the commitments we make. Everyone makes a significant contribution to the organisation. We anticipate change, and are switched on to new ideas and possibilities. To grow with our employees and stakeholders we must constantly improve and innovate. We look for continuous improvement in our activities and for new opportunities everyday. Sun wins when our stakeholders win. We only deliver products and services that provide the best quality and value for our customers and stakeholders. The products and services we deliver to our customers and stakeholders equip them with solutions for business success. We partner together across the organisation to deliver outcomes and solutions. We work together to make things happen. We seek win/win outcomes. 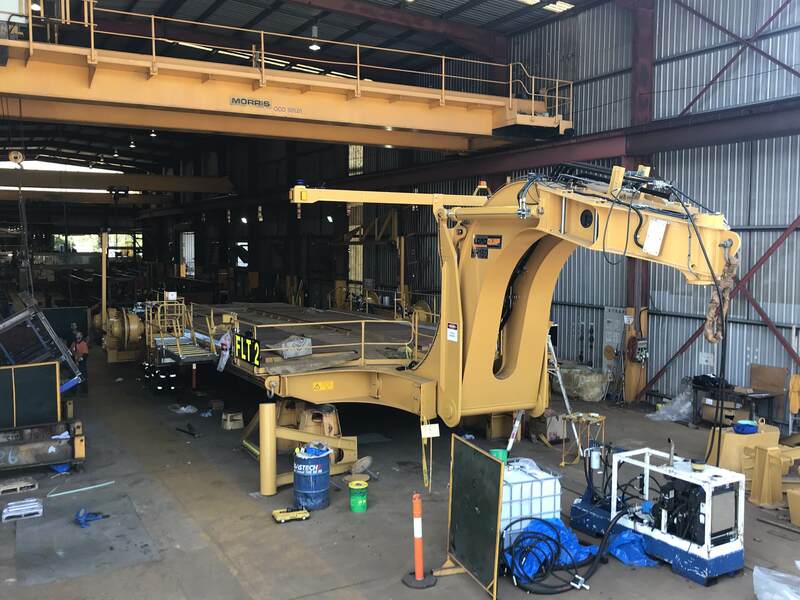 Sun Engineering has successfully completed the procurement, fabrication, surface treatment and assembly of a 150T Hinge Hitch Low Loader at our manufacturing facility in QLD. 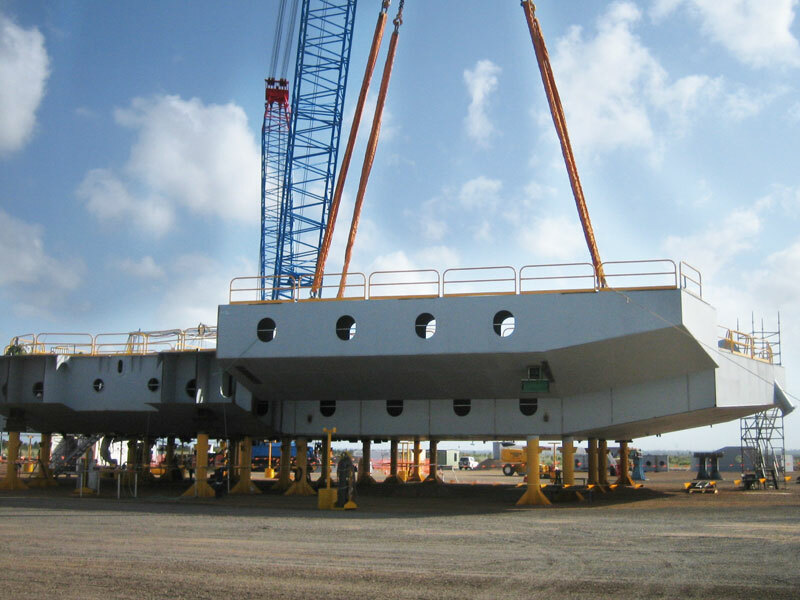 The low loader is being dismantled for delivery and is specifically designed for transporting heavy plant at mine sites.